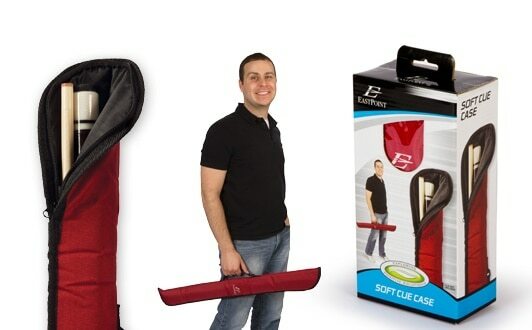 3 What makes EastPoint Sports Soft Cue Case stand out from the rest? 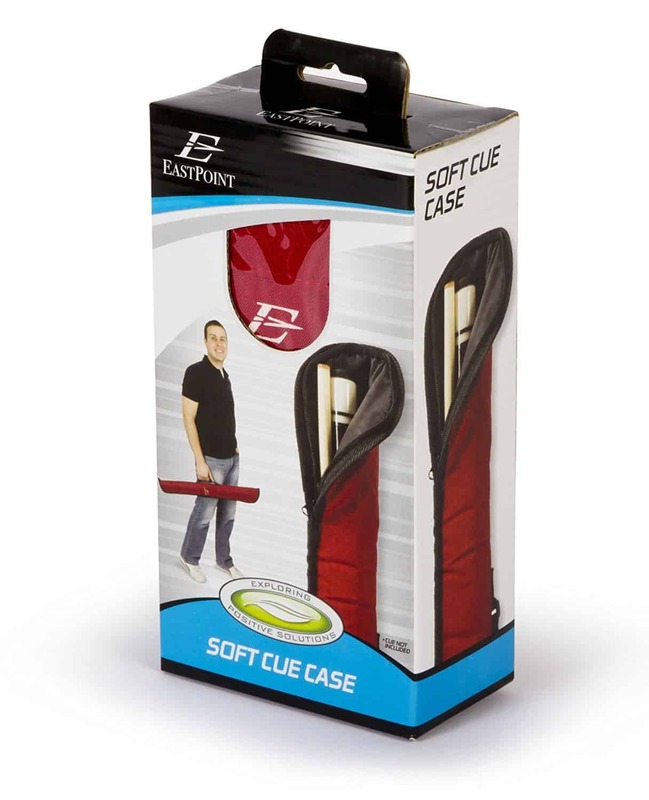 What makes EastPoint Sports Soft Cue Case stand out from the rest? It is by far the most lightweight solution to carrying and storing your cue stick. 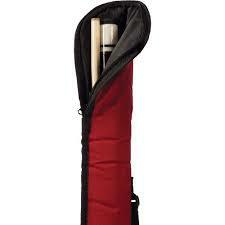 When you take your cue stick out for a game, the soft cue case could easily be folded and fit into your pocket. Maintenance and cleaning is no fuss too, as you could easily wash and lightly brush the material. If you don't need room for more than one pool cue stick, then this ought to do the trick. The EastPoint Sports Soft Cue Case﻿ has a rating breakdown of 56% 5-star ratings, 29% 4-star ratings and 15% 3 to 1 star rating. Overall, it has a star rating average of 4.2 out of 5.